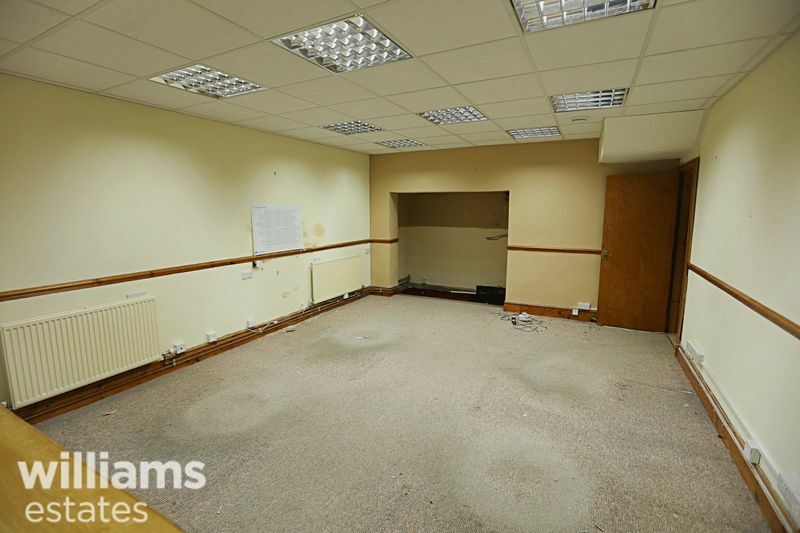 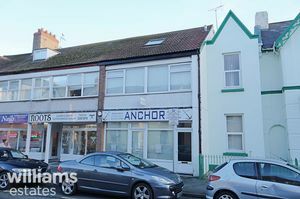 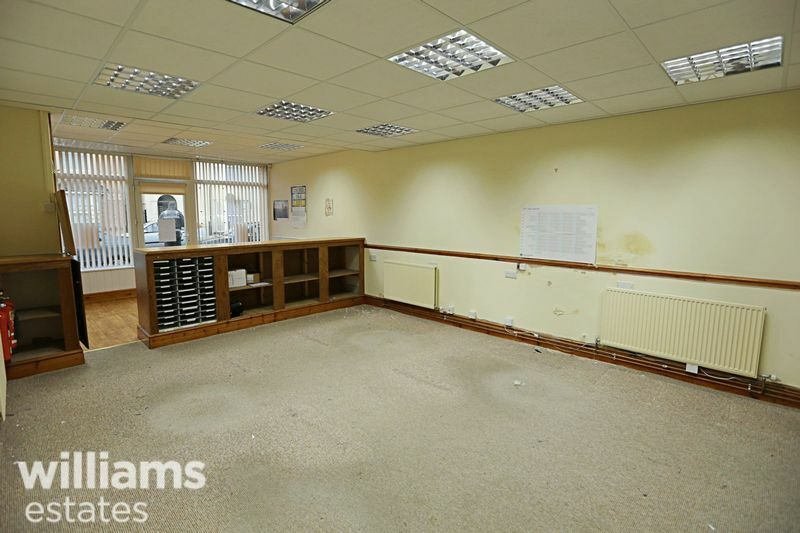 Offered for sale is a prominent commercial property with a one bedroom apartment above situated in a convenient location with a busy footfall. 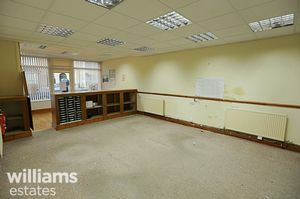 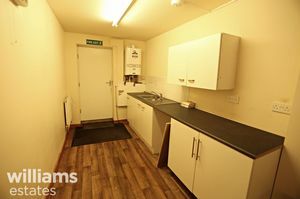 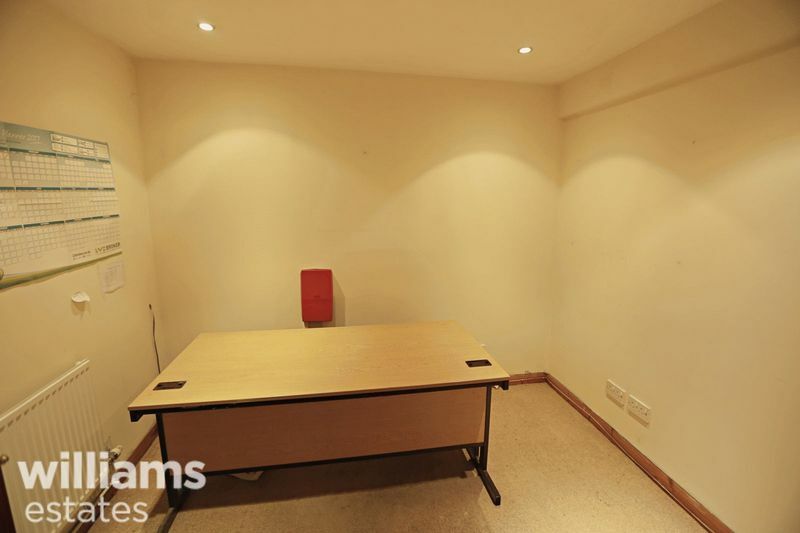 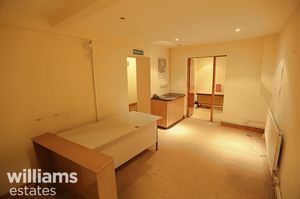 Accommodation comprises main reception area, two offices, kitchen & WC. 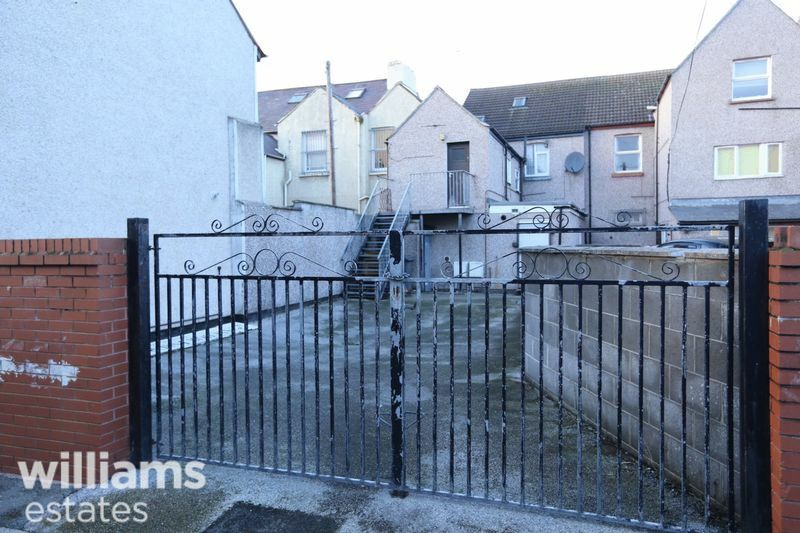 To the rear of the property is secure gated off road parking for four or more vehicles. 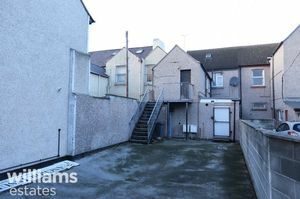 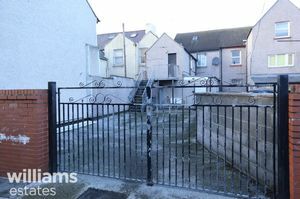 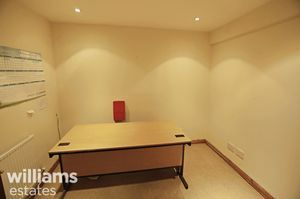 EPC rating E.
A modern one bedroom with accommodation comprising lower entrance hall, stairs to hall way, living room, kitchen, bedroom, bathroom and stairs to two loft rooms. 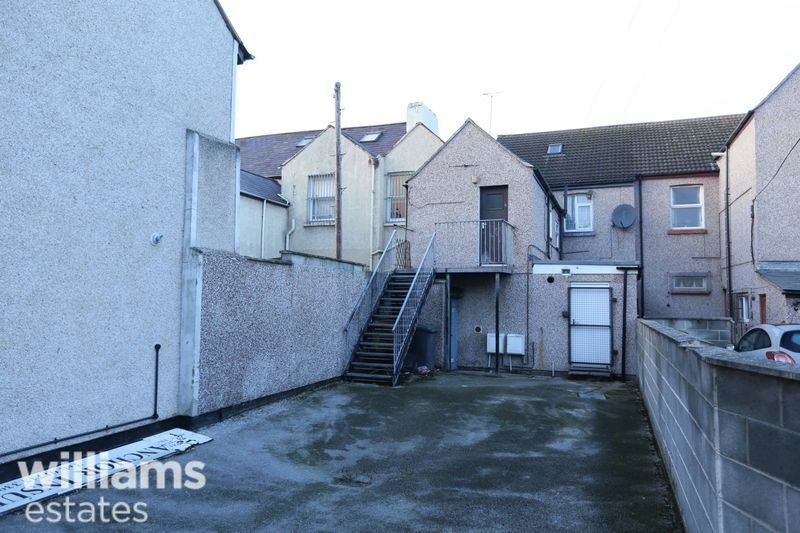 The property has the added benefits of double glazing, gas central heating as well as being located in a central position close to local amenities. 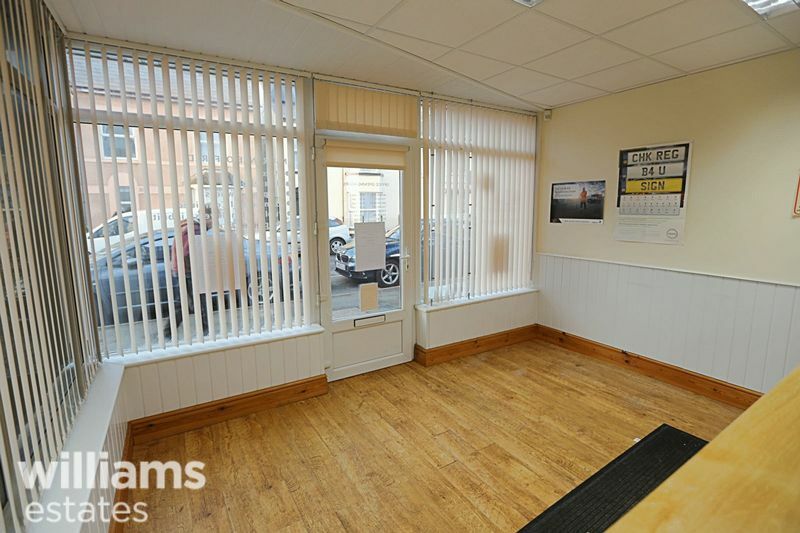 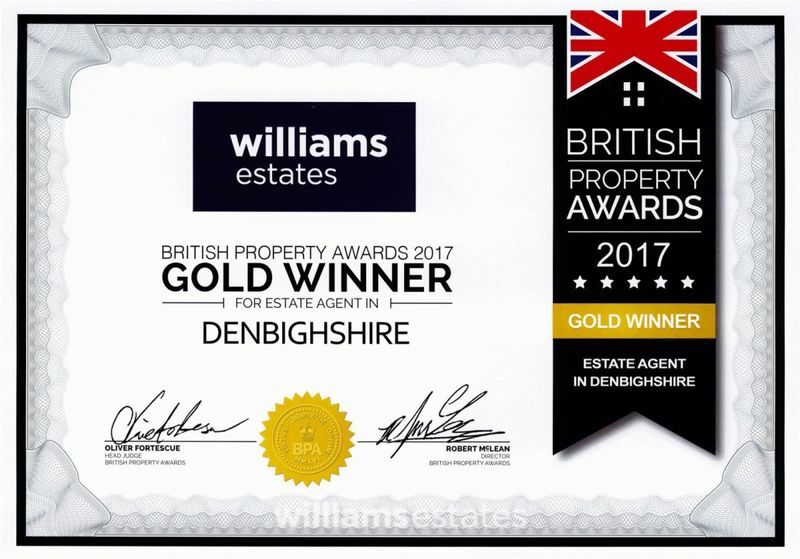 From our Rhyl office by foot proceed along Kinmel Street and this property can be located on your left.